It’s time to put gardens to bed so I say goodnight to my herb garden. You gave us such good meals all summer long. Three different kinds of basil on our tomato salads, parsley for the chimichurri on our steaks and fresh mint in our mojitos. 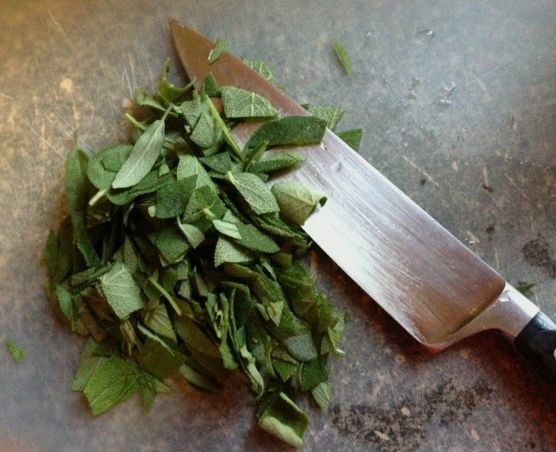 I harvest and freeze the fresh herbs so that this winter we can smell and taste the summer again. 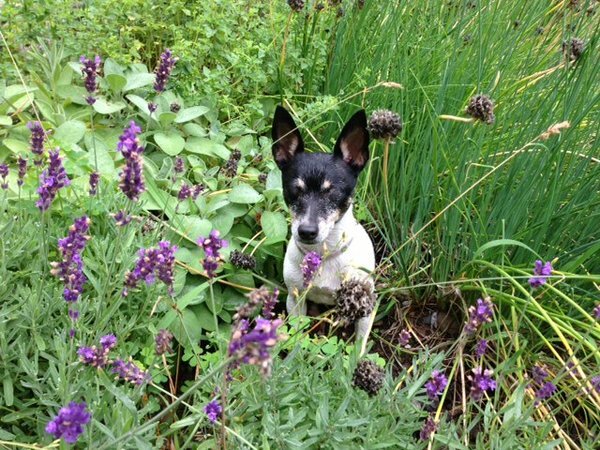 Millie must have liked the smells in the herb garden because she would always come and sit there while I worked. 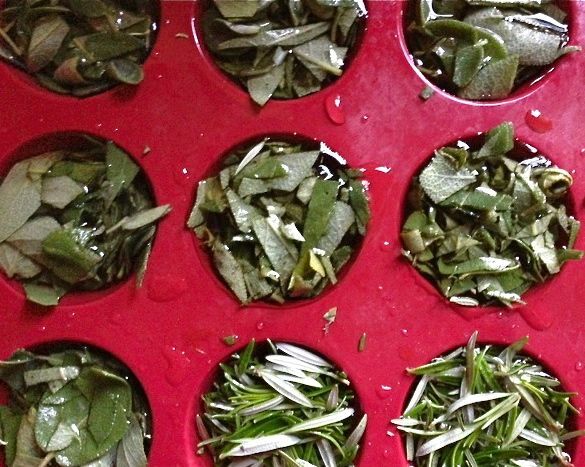 I washed and chopped the fresh herbs and put them in water inside a muffin tin to freeze. That allowed me to freeze a larger amount than in an ice cube tray. I then popped out the herb cubes and put them in a plastic bag in the freezer. Now I say hello to Fall. This entry was posted in food and recipes and tagged freezing herbs, fresh herbs, herb garden, herb harvest, how to freeze fresh herbs by ileana. Bookmark the permalink.